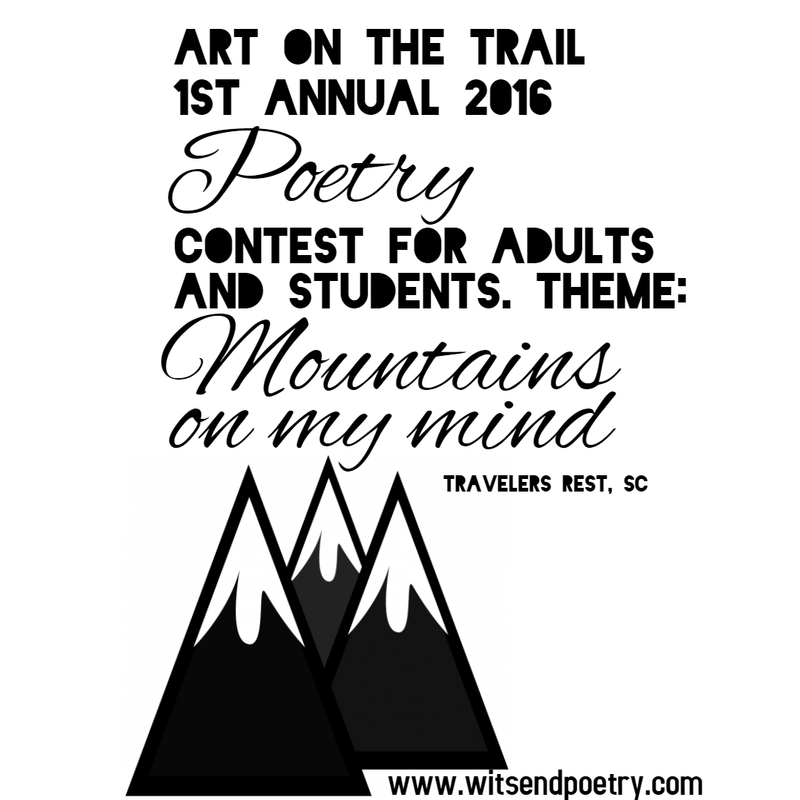 TRAVELERS REST, SC: The Travelers Rest Artists Alliance and Wits End Poetry announce their first annual “Poetic Journeys” Poetry Prize as part of the 2016 Art on the Trail Festival. Winners will be invited to read their original poems at the Art on the Trail Festival held in Trailblazer Park on October 22nd sponsored by the City of Travelers Rest. 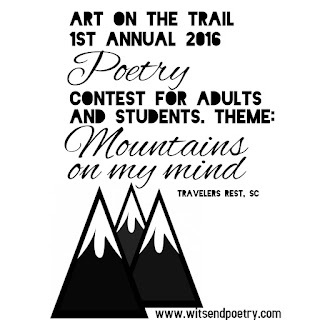 Adults and students living in the Upstate, SC region are invited to submit their own original poetry on the theme “Mountains on my Mind” between August 10th and September 15, 2016. The annual Art on the Trail Festival will be held October 21 - 22nd in Travelers Rest and it will feature Fine Arts, Fiber Arts, Sculpture, Photography, Live Music and Performers, Poetry, Children's activities and More! Adults over 18 residing in the Upstate region may submit up to 3 poems using the online submission manager at https://witsendpoetry.submittable.com/submit. There is no reading fee for poems submitted before September 1st. All poetry styles are welcome. First, second, and third prizes will be awarded in each category, and all winners will have the opportunity to share their poems at a celebration in their honor honor at the Art on the Trail Poetry Prize Celebration: A Poetic Journey through the Mountains of South Carolina on October 22. The first prize adult winner will also receive $100. Full details of the contest are available at www.witsendpoetry.com. More information about the festival is available at www.artonthetrail.com. 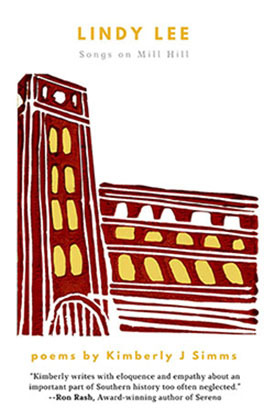 Students: Educators and parents are invited to submit their student’s original poems via the online submissions manager at https://witsendpoetry.submittable.com/submit or via email to witsendpoetrysc@gmail.com. Poems can be written in any style but should be written on the theme “Mountains on my Mind”. Poems are judged within grade categories: 3-5th, 6-8th and 9-12th. Each poem should contain in the top right corner: City, School, First & Last Name, Grade, and Teacher. 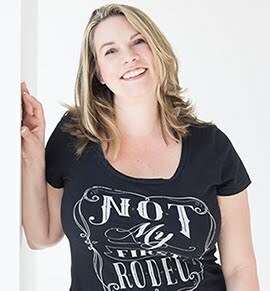 Questions should be directed to the Poetic Journeys Contest Director Kimberly Simms Gibbs. The first prize student winner will receive gift certificates totaling $50. The contest and celebration event are being managed and hosted by local poet and educator Kimberly Simms Gibbs, who is the 2016 Carl Sandburg Writer in Resident. Simms will also give a reading and be available for questions at the Poetic Journeys Celebration. This program is funded in part by a grant from the SC Humanities Council’s Speakers Bureau. 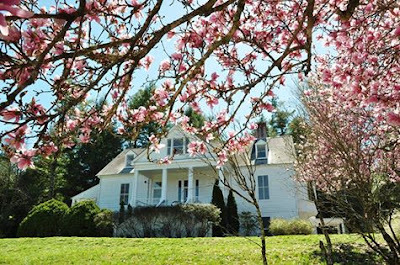 A “Poetry and Tea” reception with local poets, prize, winners, and the public will immediately follow the celebration. Winning poems will also be featured online. We are currently looking for local businesses to donate items for the tea reception, as well as gift certificates for prizes.